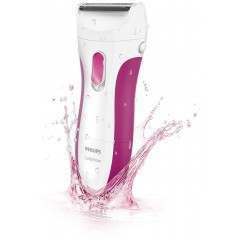 Achieve hair-free skin without the irritation or redness when using the Philips SatinShave Advanced Wet & Dry lady shaver. 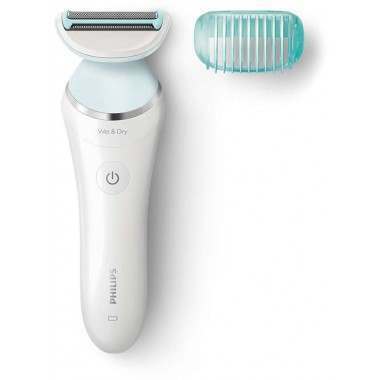 Rounded pearl-tip trimmers prevent skin irritation, whilst floating foils naturally glide over the contours and curves of your body for the ultimate close shave for lasting smoothness. 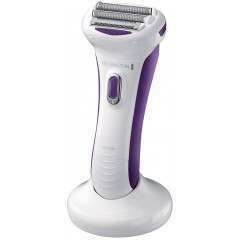 Experience a close, yet gentle shave across your whole body with the Philips SatinShave Advanced lady shaver. 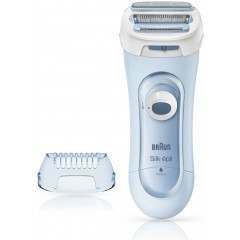 Whether in the shower or bath, or needing to quickly get rid of any fuzz just before you leave the house, this lady shaver can be conveniently used wet or dry. The choice is yours. 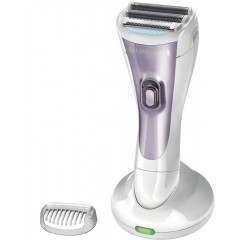 For an even shave, the shaver uses floating foils which naturally glide over the contours of your body for an even and close shave every time. Rounded pearl-tip trimmers sit in front and behind the shaving foil, ensuring the shaver glides smoothly over your skin to prevent any skin damage or lasting irritation. 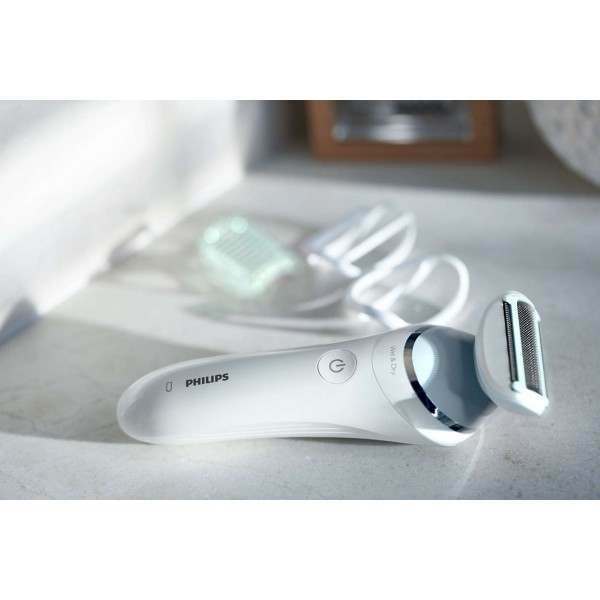 Not only is the shaver comfortable on your skin as you shave, but the ergonomic design also provides effortless control with the S-shaped handle expectedly designed to make it easier for you to steer for precise movements all over your body. Are you running low on power? 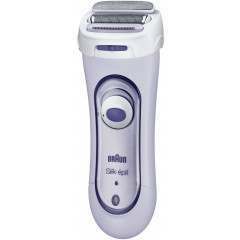 There’s a battery indicator light which shows you when your shaver is charging, has a full battery or when it’s running low on power and needs charging. This ensures it’s ready to go when you next need it! Read our latest post on hair removal methods for more information and guidance on the best treatments and products for you.